Welcome to the Kids Cooking Activities Blog Page. The Kids Cooking Blog keeps you up-to-date with all additions and changes to the Kids-Cooking-Activities.com web site. You will also find some fun kids cooking ideas, recipes and help in teaching your kids to cook. It's easy to subscribe to this blog and you don't need to submit your e-mail address. To subscribe, just right-click on the orange RSS button(on the bottom of the nav bar to the left) and paste the URL into your RSS Reader. If you are not sure what an RSS is, click on the "What's an RSS Feed?" link. 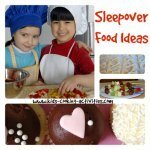 Sleepover party ideas and food planning help for your kids next sleepover. 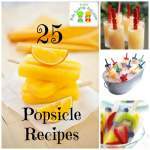 Continue reading "Sleepover Party Ideas"
A collection of kids popsicle recipes including some with fruit, juice, and desert flavored. 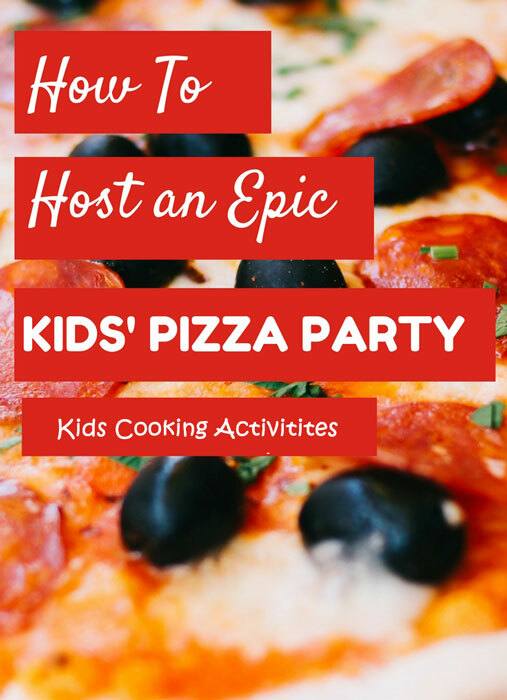 Continue reading "Kids Popsicle recipes"
We have the recipe, planning, the to do list and everything you need to have a kids homemade pizza party. Continue reading "Kids homemade pizza party." Try these kids cooking games during a cooking party, birthday party, after school cooking class or just for fun at home. 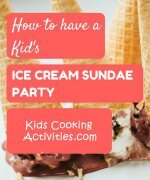 Continue reading "Kids Cooking Games"
Supreme sundae kids cooking party. We've made this sundae kids cooking party a little unique by adding a cooking recipe and giving kids a chance to have a hands on cooking experience. Continue reading "Supreme sundae kids cooking party." A combination of our favorite and best Homemade Waffle Recipes, 21 topping ideas and homemade syrups. 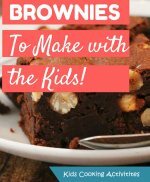 Continue reading "Homemade Waffle Recipes"
Continue reading "25 Easy Dinner Ideas for Kids"
Easy Recipes Kids Can Make themselves -60 ideas for breakfast, lunch, dinner, dessert, snacks and vegetable dishes. Continue reading "60 Easy Recipes Kids Can Make"
Easy kids meals ideas, tips and recipes to make life a little simpler when feeding kids. Recipes and ideas for easy kids meals, 6 or fewer ingredients, healthy meal ideas, pack lunches and more at Kids Cooking Activities. Continue reading "Easy kids meals ideas, tips and recipes to make life a little simpler when feeding kids." Some of our favorite and readers contributions of favorite brownie recipes. A basic tutorial on how to make cupcakes. 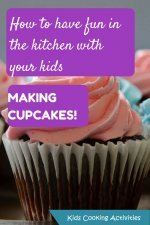 Continue reading "How to make cupcakes"
Cake decorating tutorial on how to frost cupcakes, fun piping ideas beyond just spreading with a knife. 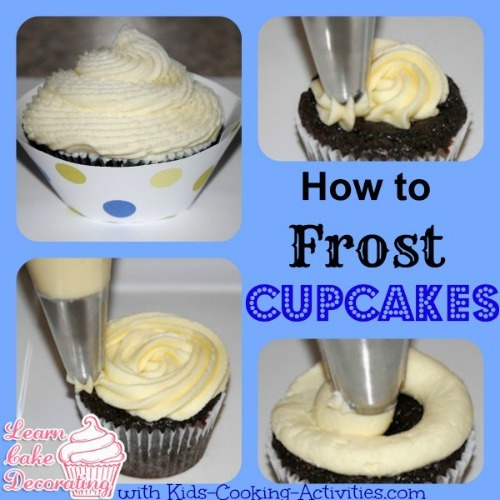 Continue reading "How to frost cupcakes tutorial"
Cookie decorating kids cooking party. 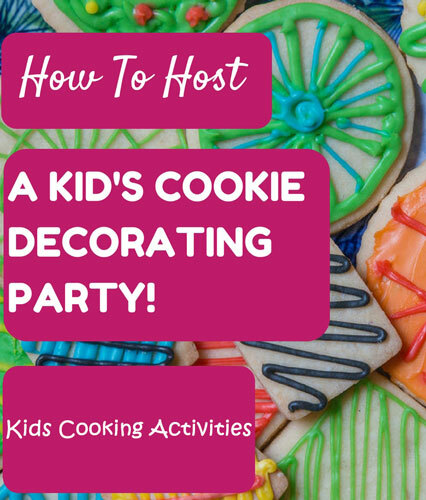 For a cookie decorating kids cooking party kids will get to have fun creating and decorating together with their friends. We've helped with the planning so you can concentrate on the fun. Continue reading "Cookie decorating kids cooking party." Continue reading "Sharing Sustenance - Real Food Cooking Classes"
Apple recipes for kids seasonal cooking activities. 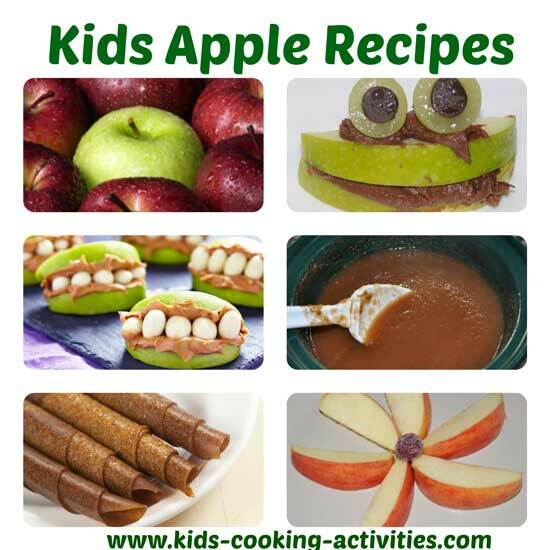 Apple recipes and activities that will help teach kids to cook with apples. Continue reading "Apple recipes for kids seasonal cooking activities." 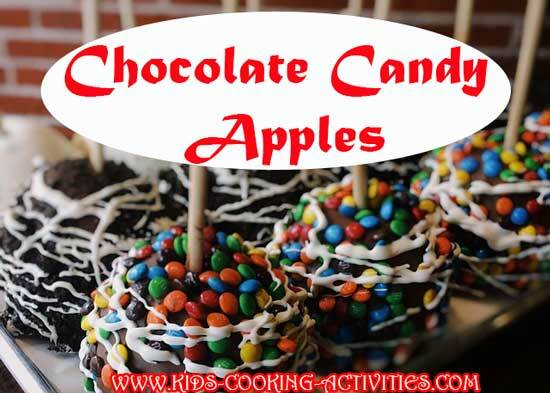 Chocolate Caramel Apples directions and ideas for creating these yummy candy apples. Continue reading "Chocolate Caramel Apples"
Everything tastes better roasted over an open fire maybe that is why kids campfire cooking is so popular. 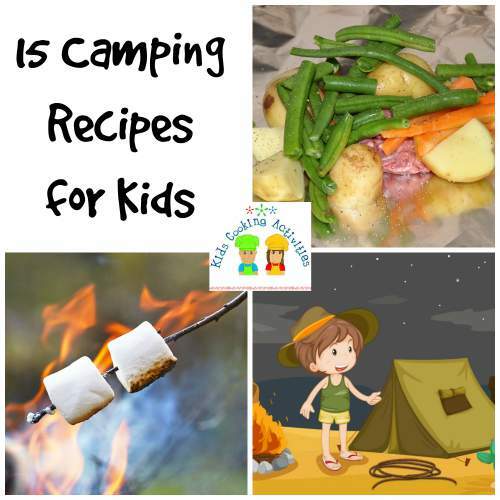 Continue reading "Kids Campfire Cooking and recipes for outdoor cooking for kids." 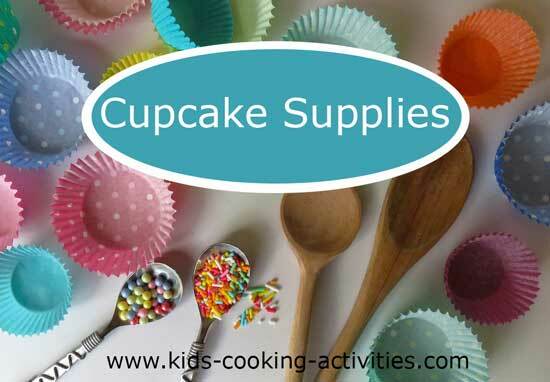 Some basic and some fun cupcake supplies to help you in your cupcake decorating. Kids Valentine recipes to enjoy and share this Valentine's Day. 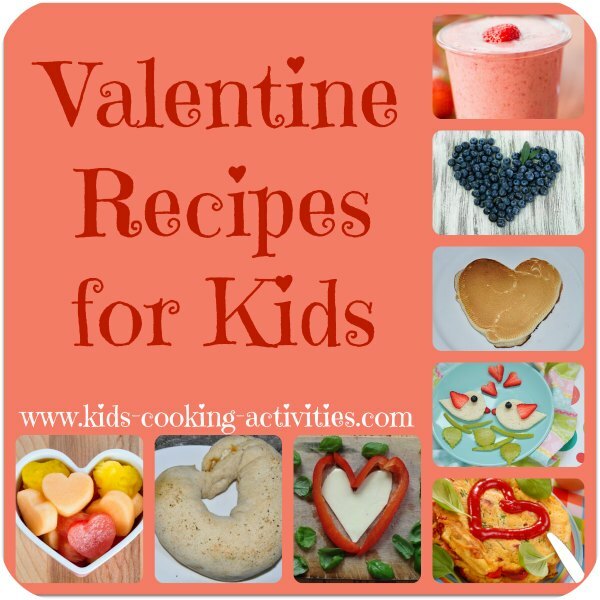 Kids Valentine recipes to make this Valentines day including ideas for giving, breakfast for your Valentine and a Valentine dinner menu. 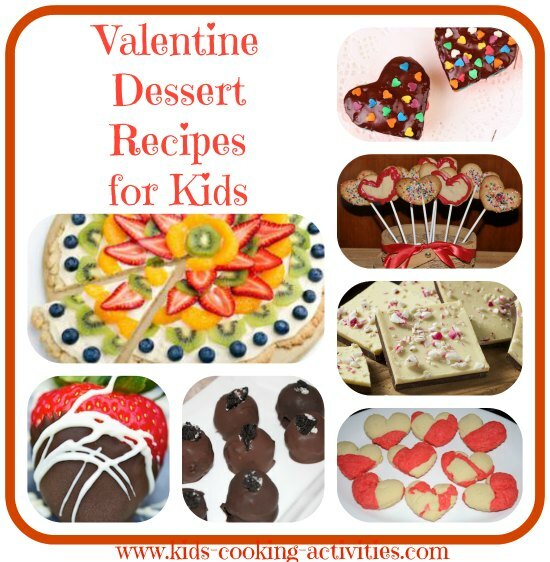 Continue reading "Kids Valentine recipes to enjoy and share this Valentine's Day." Add something homemade and sweet with these Valentine Dessert Recipes. Continue reading "Valentine Dessert Recipes"
Kids Asian Cooking lesson for our World Studies International recipes section. This kids Asian cooking lesson includes facts about Asia, some famous things Asia is known for, as well as Asian recipes and some popular Chinese recipes to try. 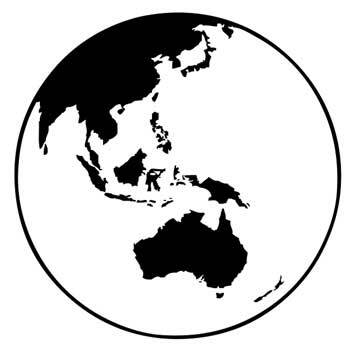 Continue reading "Kids Asian Cooking lesson for our World Studies International recipes section." 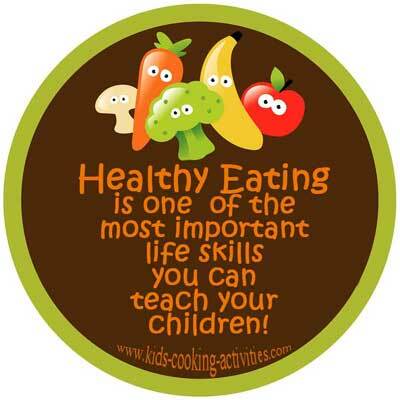 Seasonal cooking provides opportunities to cook with your child all year long. 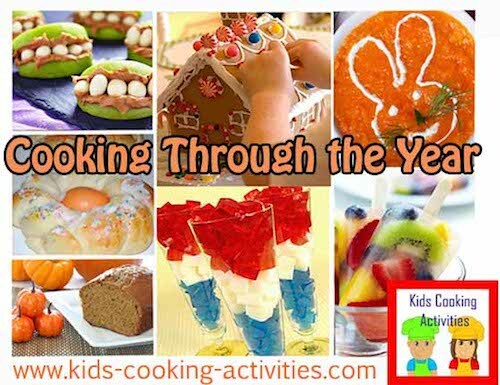 Whether it is for holiday cooking or seasonal cooking we have ideas and recipes for cooking with your kids at kids seasonal cooking activities. Continue reading "Seasonal cooking provides opportunities to cook with your child all year long." 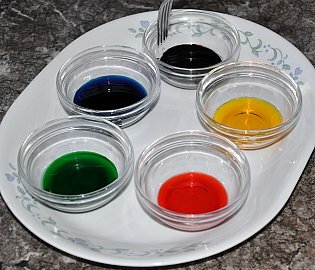 Food science experiments are fun, educational activities to teach kids about kitchen science. Continue reading "Food Science Experiments"
Simple smoothie recipes that are healthy and delicious. Smoothies are a great way to give kids a little boost of nutrition and energy. 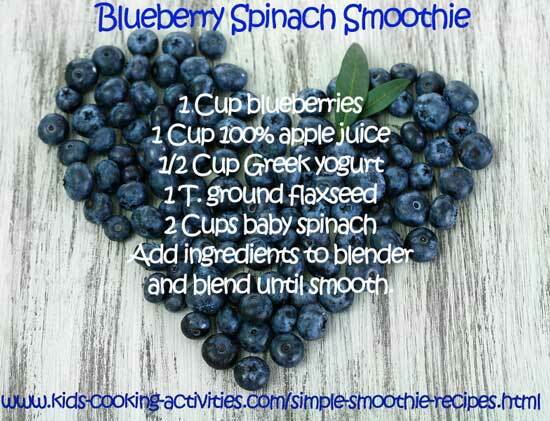 Continue reading "Kids Simple Smoothie Recipes." Teenagers 12-15 years old free kids cooking lessons #2 on Kitchen Knife Safety and preparing a stir fry recipe. 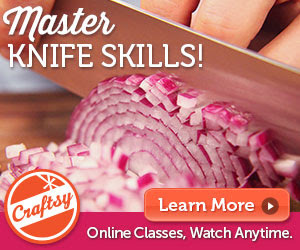 Continue reading "Kids Cooking Lessons for teenagers 12-15 years old junior chef lessons 2"